While you can have 100s of customers signing up for your app every day, those same customers can leave just as fast. 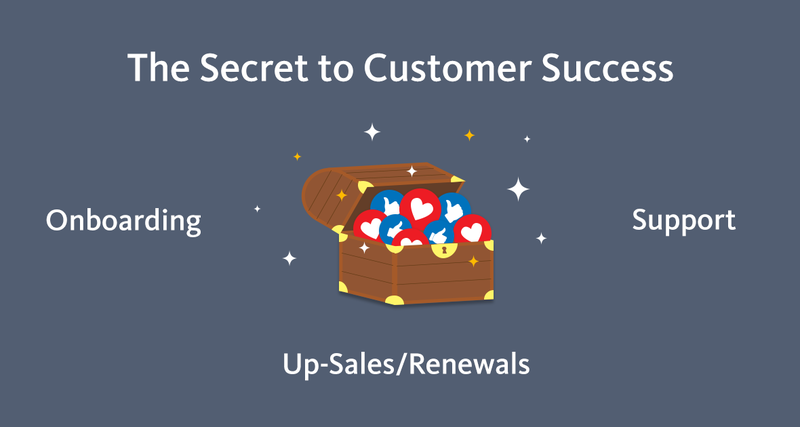 Effective customer success helps makes your customers happier, keeps them on for longer and is the foundation for your startup’s hyper growth. 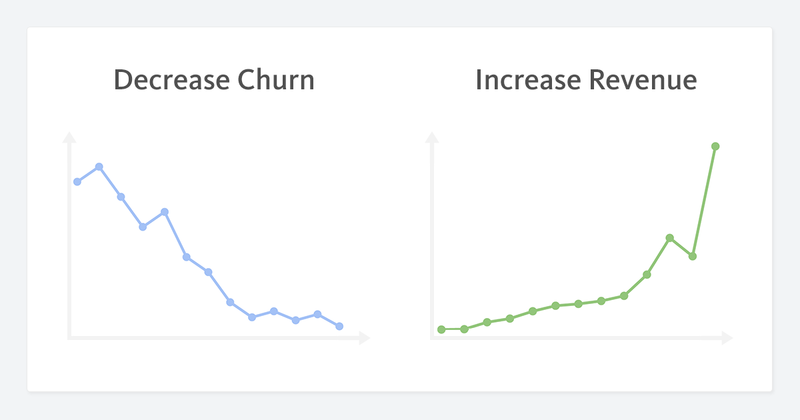 That is, the ultimate goal of customer success is to decrease churn, and to increase revenue and signups. 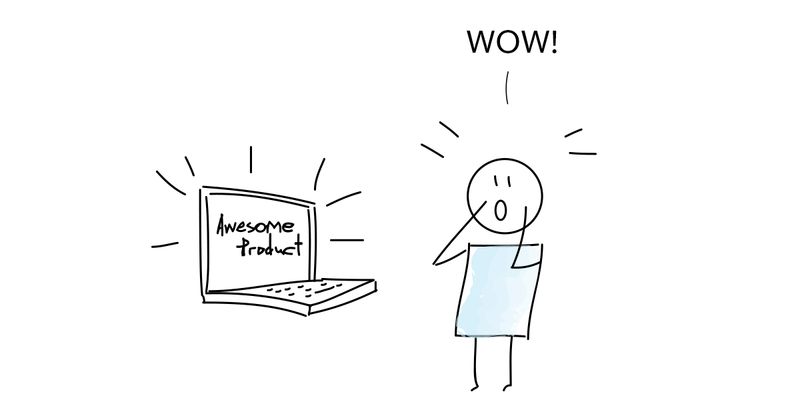 An onboarding flow is the first experience your customers will have when using your product. 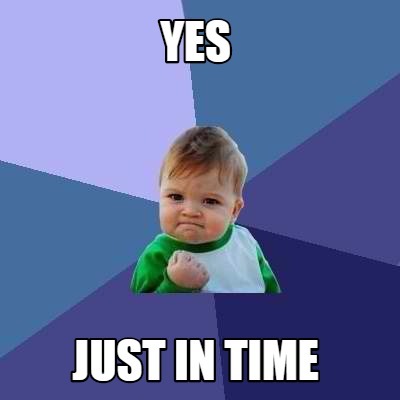 They’ve agreed to sign up for your app (and potentially pay for it too), so now is the best time to “wow” them. The key part of onboarding is to make sure customers know how to use your product, for their specific context, as pain free as possible. If a customer struggles to find a feature they want to use, even if it’s in your product, they might cancel before you ever get to tell them. That’s why it’s critical to provide the right information, at the right time to customers. And the first time is what will set the tone. In-app tutorials: Labels, demo/starter data, a guided tour, a video how-to, etc. Email marketing: Using a drip campaign to slowly uncover product functionality over time. 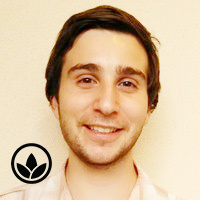 To get some inspiration, Samuel Hulick meticulously tears down the onboarding flows of all kinds of apps, like Slack, Buffer and WhatsApp just to name a few. Inevitably customers will ask questions about your product. It might be a feature that they can’t find, a “best practice” they’d like to know, or a bug that’s stopping them from doing what they want to. Here, timeliness is key. 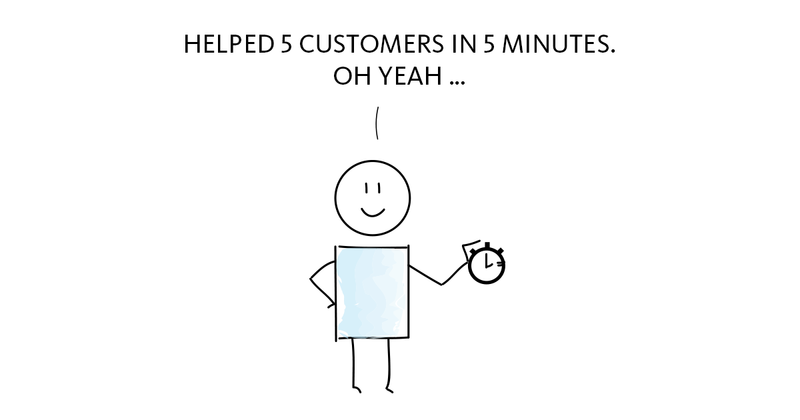 If a customer has a problem adding the rest of their team, 2 hours can be too late for them to know how. And if they’re trying out a few similar tools, all of a sudden a problem that can be fixed in 30 seconds, makes you lose that customer. Real time chat makes everything better. Using tools, like Intercom, you can message customers directly and send/receive messages from them instantly. It’s personal, fast, and allows your customers to stay within the context of your app. It also gives you the power to send a specific message to a customer when they have completely a certain task based on parameters you define. 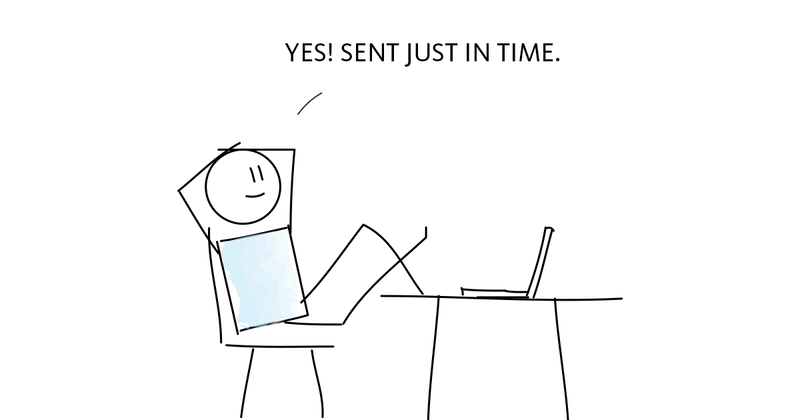 Don’t forget, real-time messaging is scalable. 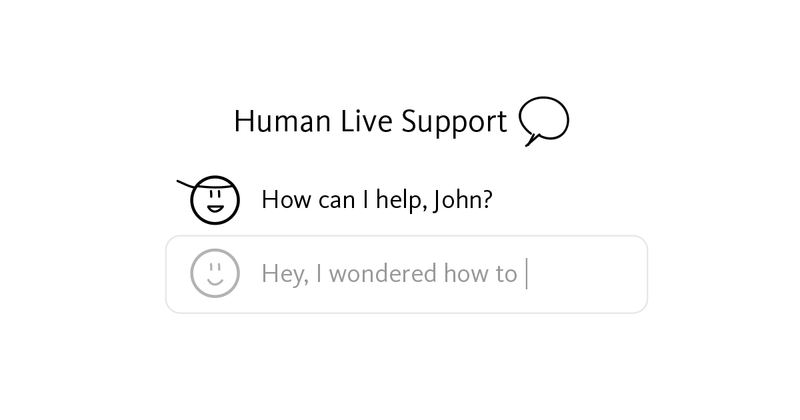 And, it’s possible to automate the personalization of customer support. This is vital to your customer success, because being personal builds a stronger rapport between your product and the customer, which in-turn drives more sales. Combining this with live chat makes it possible to proactively build personal rapport with your customers. Bringing up a customer’s first name when greeting them can be the difference between making them feel like there’s a human on the other side, or a robot. And, if you’re getting stuck or are just curious, you can see how Intercom uses Intercom to support customers. It’s important to understand the difference between “Teaching versus configuring”. In most cases, it’s preferable to spend time on the former (teaching), because the latter (configuring) is merely something a support document or FAQ can handle. This brings us to a great point. From a configuration perspective, both app settings and FAQs should become web pages so that customer can self serve these problems. This includes questions like “How do I set up X integration?” and “How does this product compare to close competitors?”. It’s win/win. 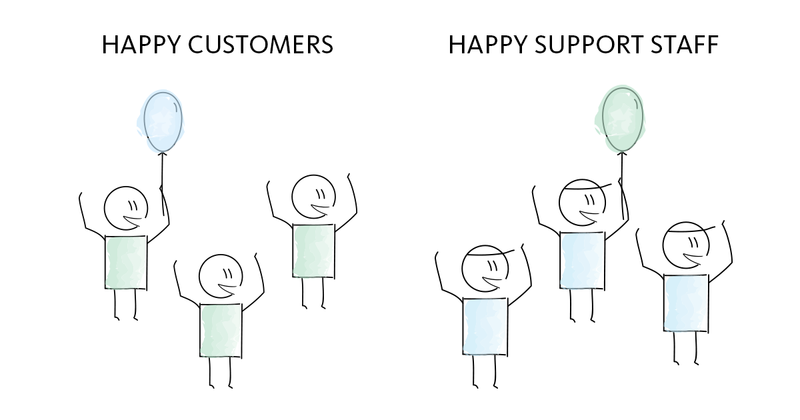 Happier customers, and support staff that aren’t overwhelmed with the same questions. At Blossom, we message all of our customers (with a 15% reply rate, on average) and call all organization owners (with a ⅕ success rate, on average), using a combination of Intercom, Google Hangouts and Skype. We send out messages instantly, during the onboarding process, and make the calls either immediately or within the next day or two. By building these relationships with customers from the get go, we make the conversation around up-sales and renewals much easier. Using the existing relationships and interactions, you can up-sell to a customer’s specific situation. To take it one step further, you can automate up-sell messages (for example, using Intercom) to be sent out when a customer hits a certain threshold. For example, if your plans are differentiated by the amount of users that join, when one user beneath the next plan’s threshold is added, you can send out an in-app message to let the owner know that they should consider upgrading their plan soon. Moving customers up a plan is great, but the opposite can happen. FACT: Customers will cancel from your free and paid plans if you’re a SaaS startup. But, there are ways to get value out of it. It has been suggested to make cancellations either easier or harder. 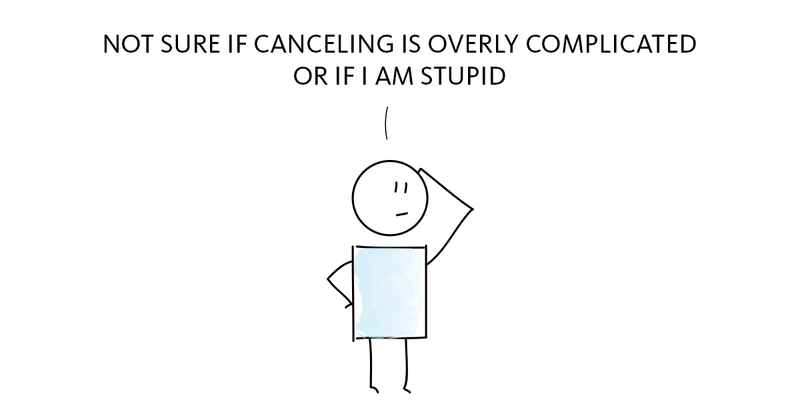 One one hand, if your customer has the ability to cancel in-app, they feel more at ease. One the other hand, if a customer has to message you to cancel, you can start a conversation with them to see what’s stopping them from continuing with your product. Whatever path you choose, make sure to improve your product by appropriately filtering the feedback you receive. You might even win that customer back..
Now that you’re up to speed, you can develop your 90 day plan in your new role as customer success manager and read these books. It’s time to go forth and make your customers successful. Just don’t forget to give them superpowers.